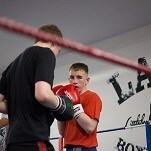 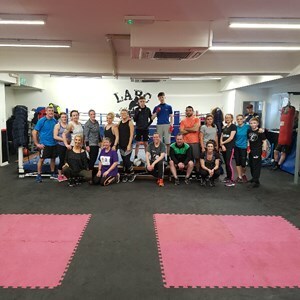 LABC is a community facility based in the heart of Littleborough. 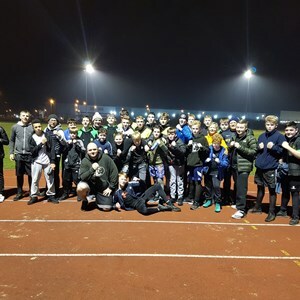 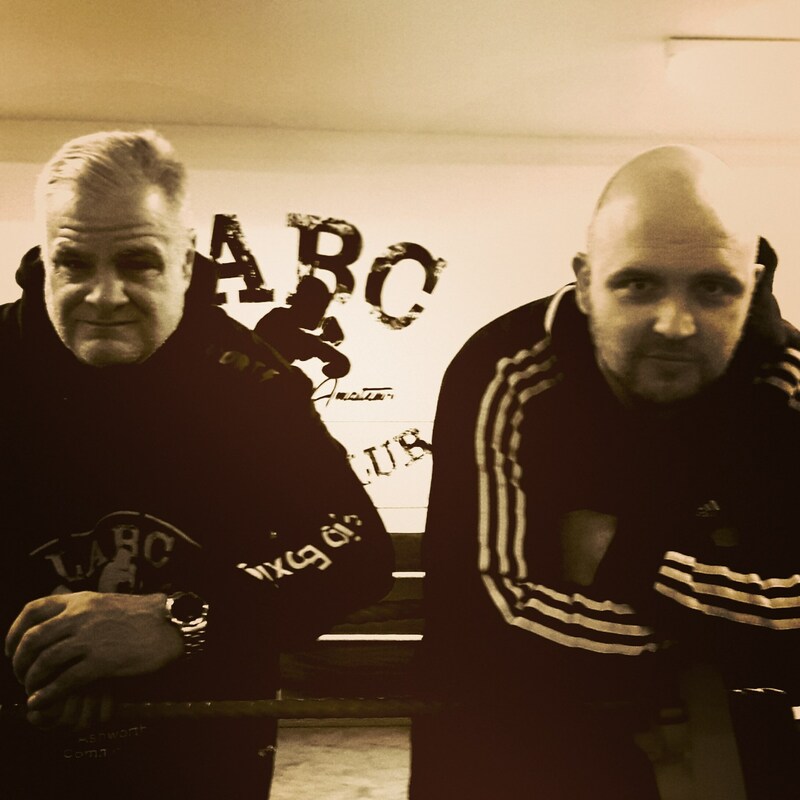 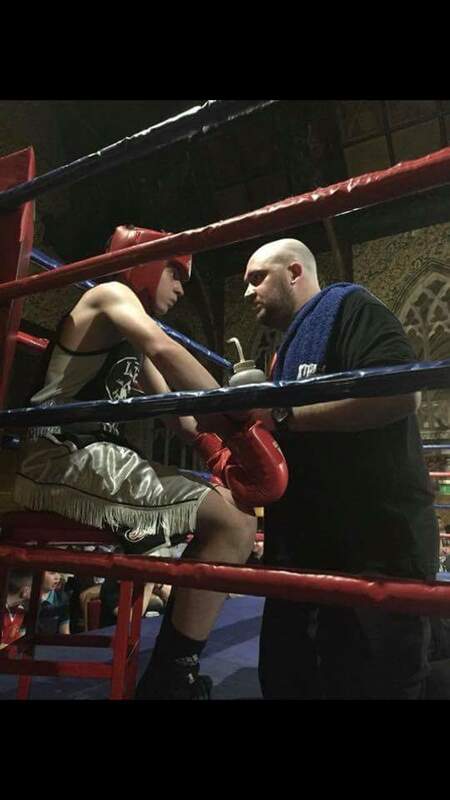 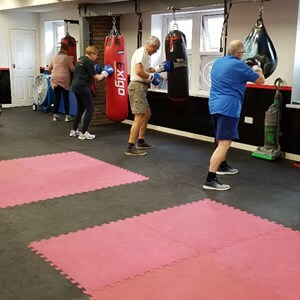 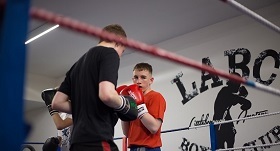 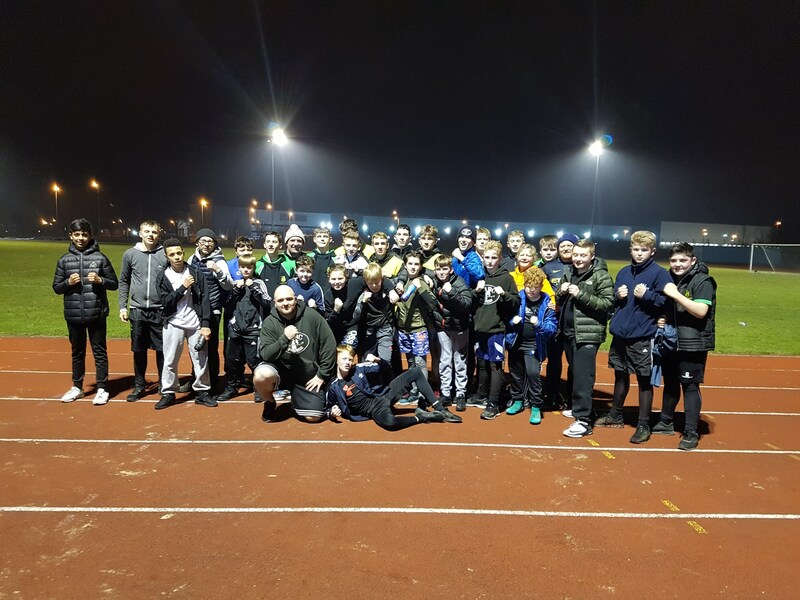 We specialise in boxing for fitness and competition plus we offer a range of fitness based classes for all abilities and ages from the complete beginner to exercise to the more advanced. 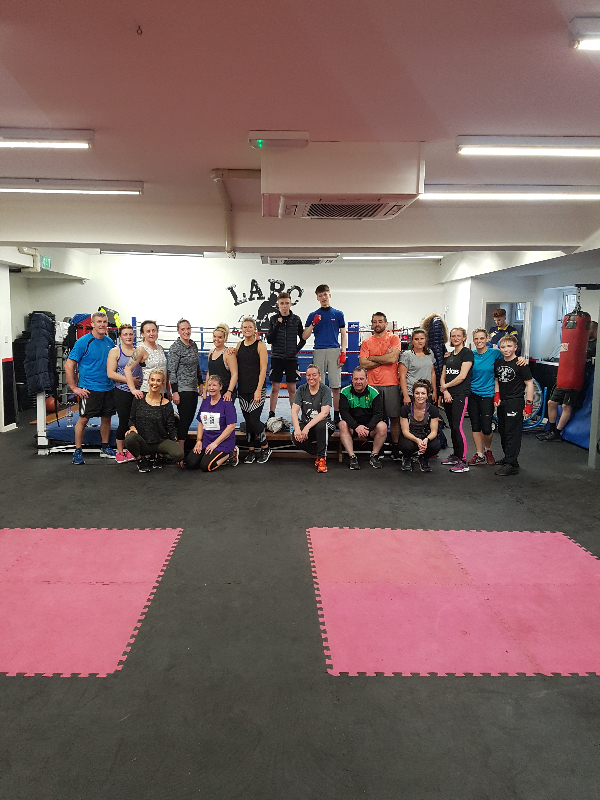 Our classes include Boxing, boot camp style fitness, fitn'50, yoga, various different styles of dance classes, women's only boxing based fitness a running club and many others, We also do 1-1 Personal Training for those people who prefer to train on their own. 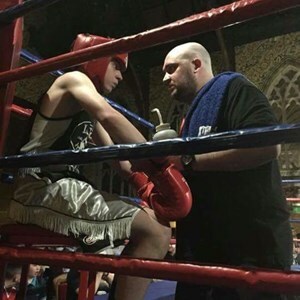 Our wonderful facility is also home to some fantastic private franchises including Baby Ballet and Baby Sensory as well as Styles dance academy and Tracey Rays School of Dance. 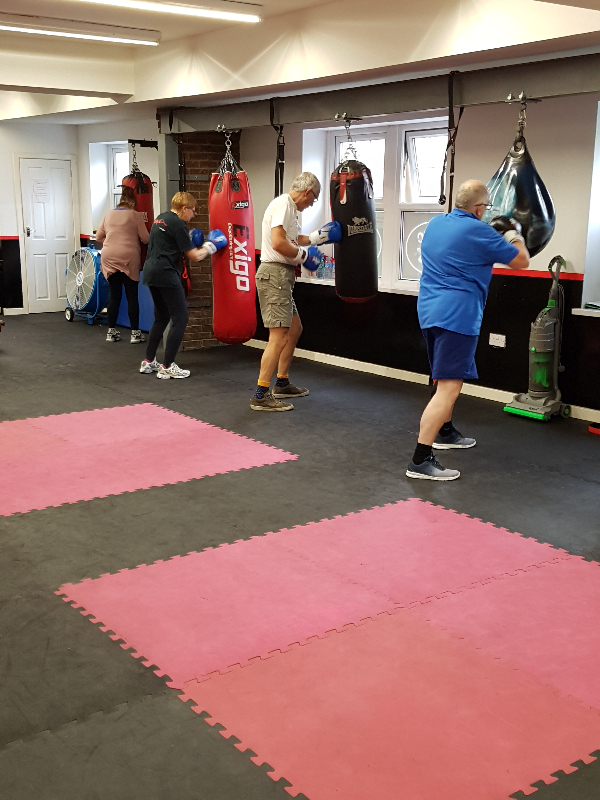 the room is available to hire for other private uses including birthday parties, meetings, classes and anything else that might make use of the space we provide.